NZDCAD – last week I described this pair and the emerging Head and Shoulders formation, which just this night was formed and the price is currently on the formation’s neck line. 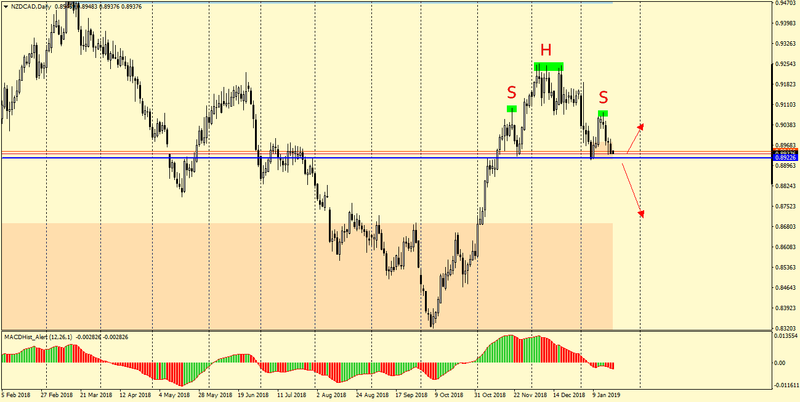 NZDCAD Daily – the Head and Shoulders formation is completed. The next sessions will set the direction for us on this pair. In the case of breaking the mentioned neck line we can expect further declines, which after reaching the nearest support at the level of 0.8880 can activate demand and turn back to the defeated neck line at the level of 0.8920. 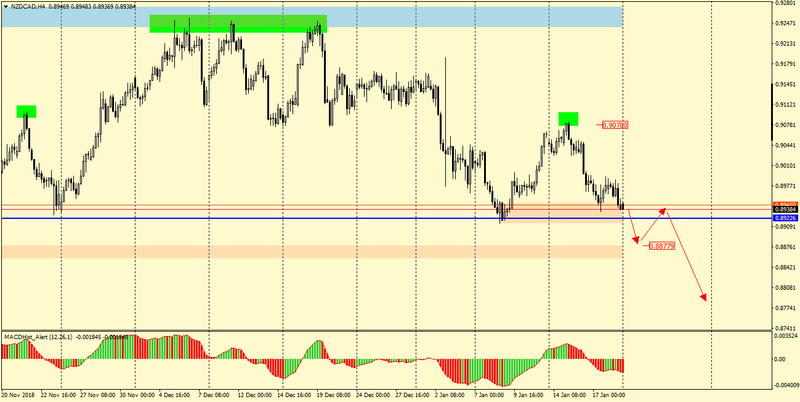 It is worth observing the price behavior in this region and in the case of bullish divergence on H4 consider a sell order after its completion because after the re-test the pair can return to declines.